Cakes make people happy, period. We live in a time where cakes aren’t reserved for birthdays and weddings, but anytime you feel like getting some yum in your tum. 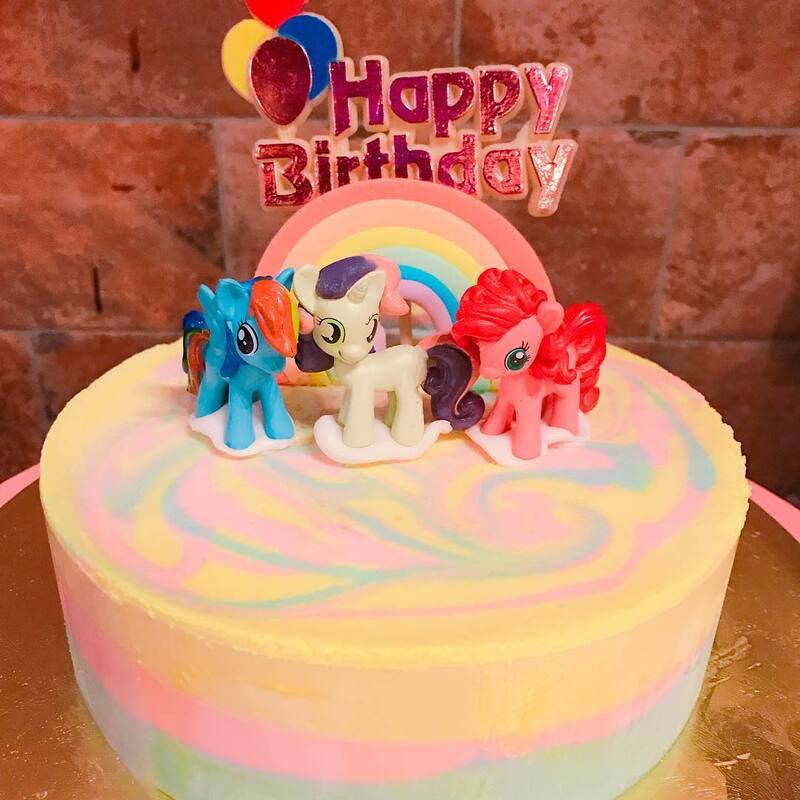 If you’re sick of the usual chocolate fudge cake, strawberry shortcake or red velvet cake, here are some one-of-a-kind cakes you can find in Singapore to expand your cake repertoire. 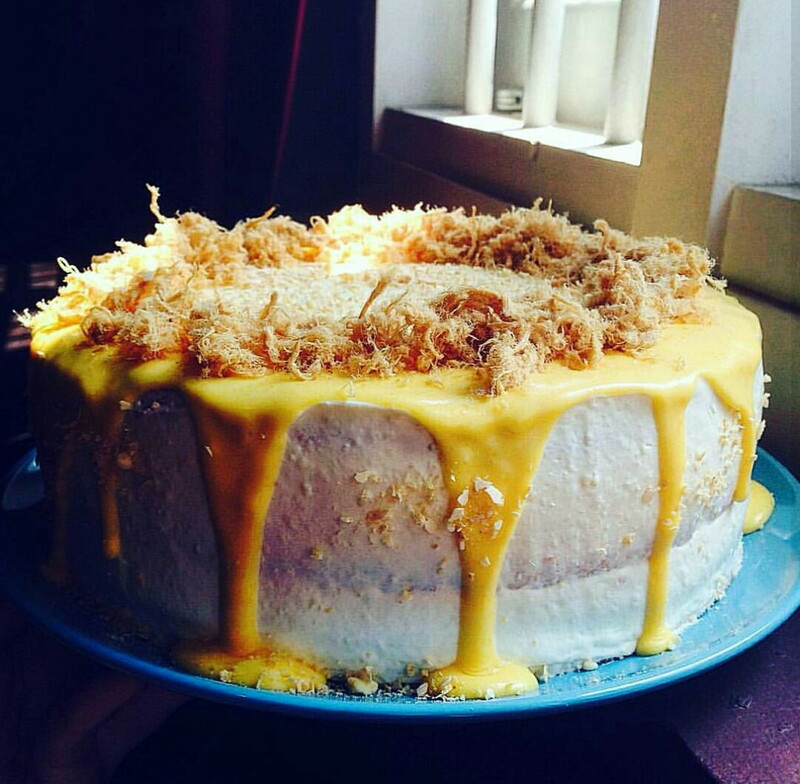 We’ve had pork floss buns and salted-egg-yolk-everything before, but a combination of both pork floss and salted egg is pretty rare, much less for a cake. Find this decadent Salted Egg Pork Floss Cake ($55 for 6-inch, $65 for 9-inch) at Little Drizzle Bakeshop, a newly-opened bakery that serves cookies, tarts and a range of cakes. 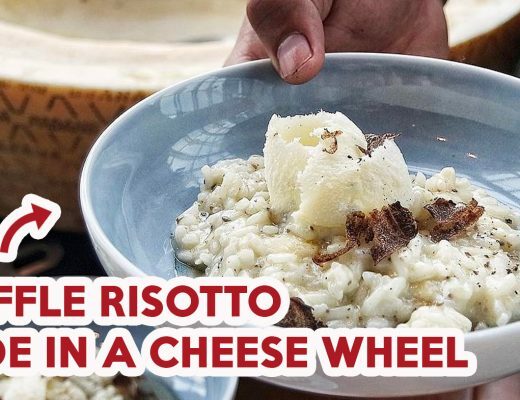 Order other interesting combinations like Salted Egg Black Sesame Cake ($55 for 6-inch, $68 for 9-inch), Gula Melaka Walnut Oat Cake ($50 for 6-inch, $65 for 9-inch) and Salted Egg Earl Grey Cake ($55 for 6-inch, $68 for 9-inch) on their website. I’ve loved Paddle Pop with a passion since I was little, and now that I know Paddlepop Choco Crunch Cake ($5 for a slice, $39 for a whole cake) exists, my life will never be the same. Get it at Buttercake n Cream at Clementi, or order it online and have it delivered to your doorstep. 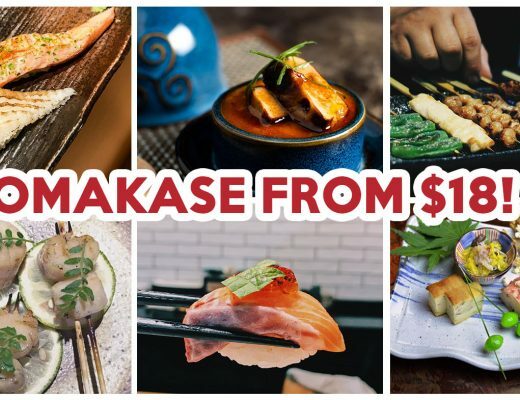 Aside from cakes, they’ve also got mains like King Salmon Steak ($14.90++) and Seafood Aglio Olio ($14.90++) at the restaurant. You can find avocado in sandwiches, salads, or with a little gula melaka in a milkshake, but you don’t really see avocado in cheesecakes. Online store Lucia Cakes offers a cheesecake with a twist with this Avocado Lime Cheesecake ($45 for 7-inch, $55 for 8-inch). 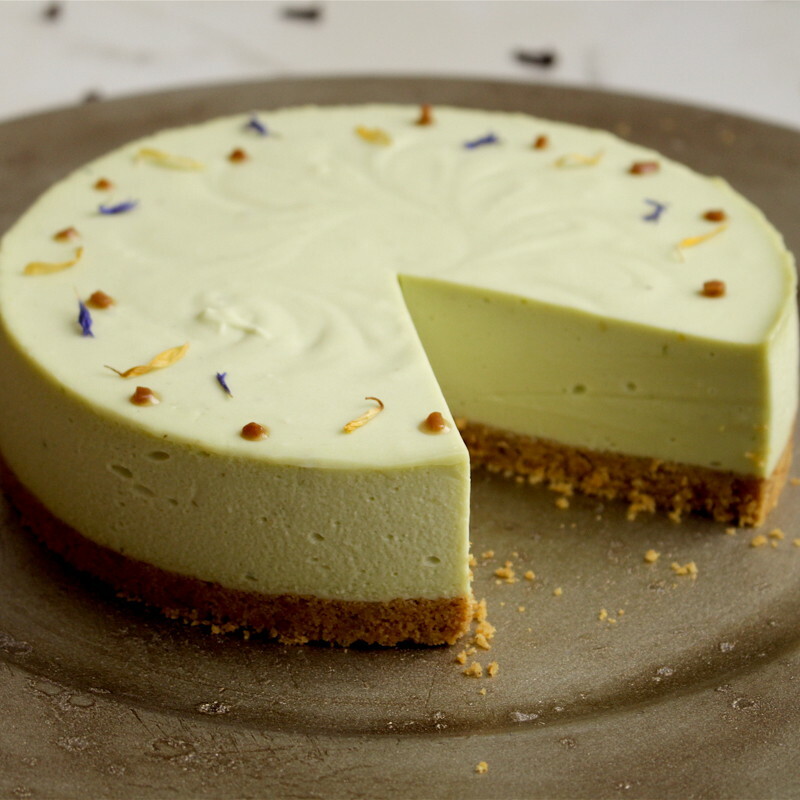 A quick google of “Avocado Lime Cheesecake” gives you more than 10 pages of recipes on how to make your own, but if you’re lazy like me, skip the kitchen and try Lucia Cakes’ version. 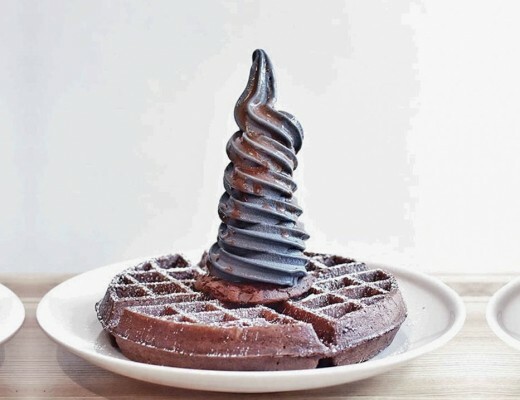 Kopi and kaya toast are musts when it comes to having a kopitiam breakfast, and online store Creme Maison has made a cake version of this classic combination. Whether it’s ah gong or your best friend’s birthday, this Caffe Kaya Toast Cake ($68 for 8-inch) is bound to be a safe yet unique choice. Creme Maison also does dessert tables and customised cakes, so check out their website for inspiration if you’re planning a party. 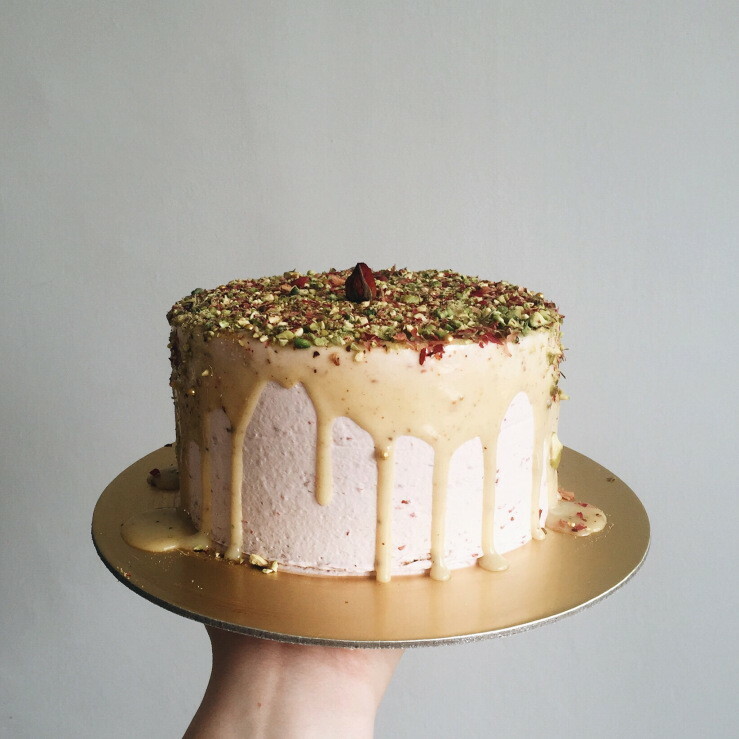 Based on looks alone, this Rose, Raspberry & Pistachio Cake (price on request) from webstore Little Favors By Ethel is a feast for your eyes. Rose and raspberry are founder Ethel Koh’s favourite flavours, and she seamlessly incorporated both into this cake. Little Favors also offers dessert tables and customised cakes. Their cakes carry a minimalistic vibe and look good enough for not just Instagram, but Tumblr, Facebook and Snapchat as well. Pandan Coconut Gula Melaka Cake ($43 for 6-inch, $53 for 8-inch, $73 for 10-inch) sounds like something you can get at Bengawan Solo, except this version by online bakery Edith Patisserie is highly Instagrammable. Made with salted coconut buttercream sandwiched between pandan chiffon and topped with gula melaka coconut shavings, this is perfect for ondeh ondeh lovers. 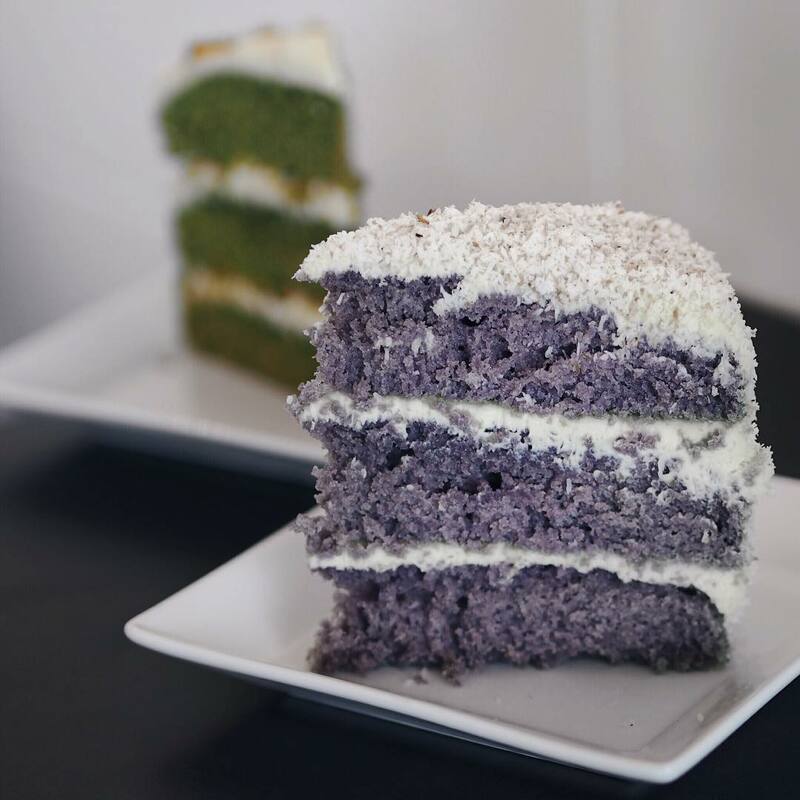 If pandan is not your thing, Edith Patisserie also bakes cakes in flavours such as Lychee Rose, Yuzu Matcha and Rum and Raisin. Having a hot cup of Horlicks in the morning is as old-school as it gets. 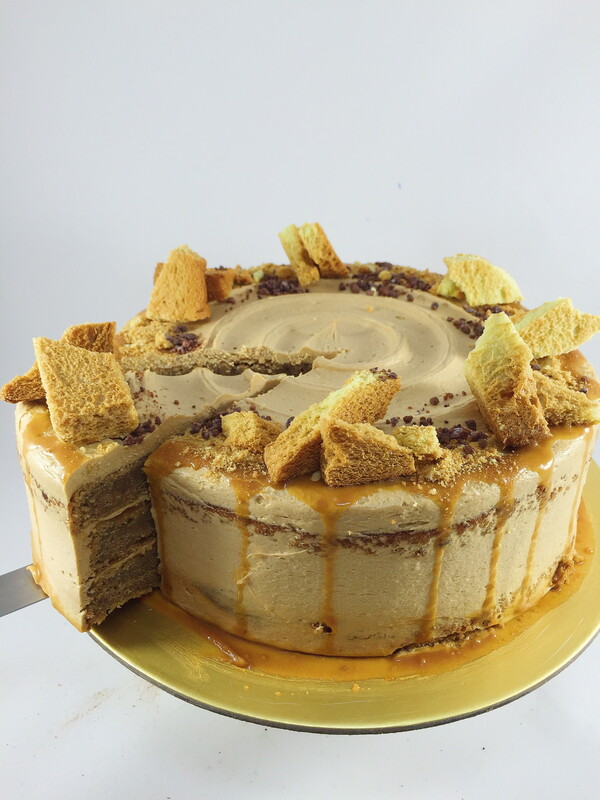 While you may have traded Horlicks in for coffee, relive your childhood days with a slice of Horlicks Cake ($60 for 6-inch) by online store Sweetness. For those who want to pick up some baking skills, Sweetness also offers classes where you can learn how to make unique Toffee Apple or Rosemary Lemon cakes. Hatter Street may be known for waffles, but this little cafe at Kovan does some pretty awesome cakes too. 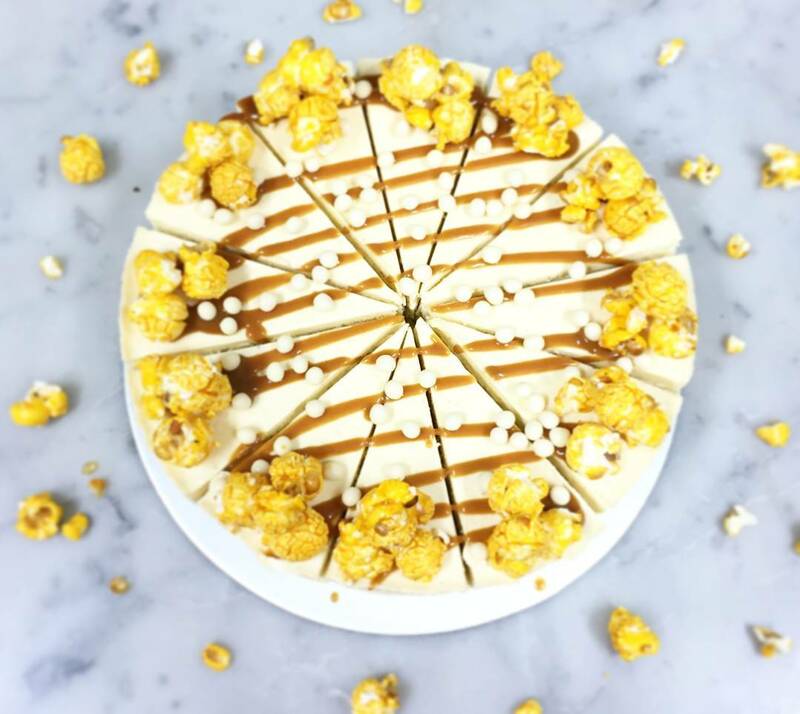 For one, A-Maize-Zing Cake ($6 for a slice, $60 for a whole cake) is great for all those who can’t stop nomming on popcorn even outside of movies. 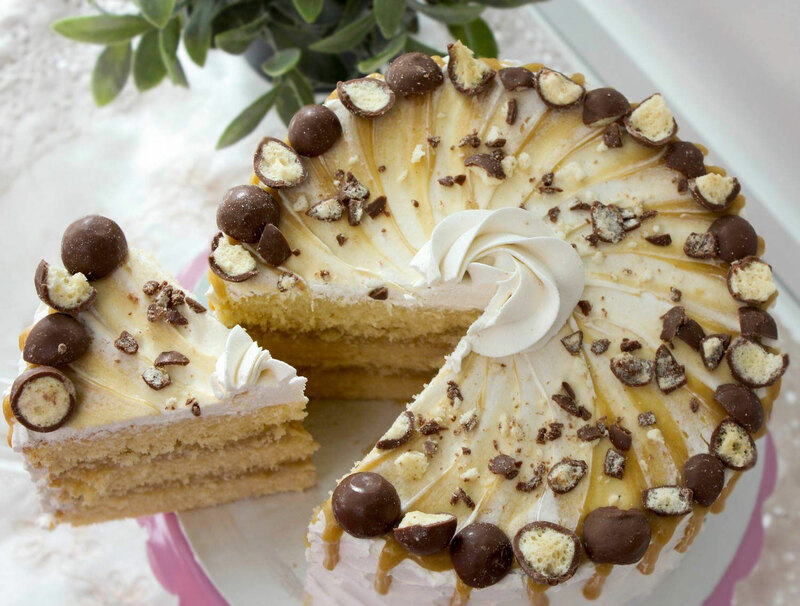 This bright and pretty cake has popcorn scattered on top and caramel sauce drizzled over it, yet its inside remains light and fluffy. For those who want something more indulgent, try Snickers Cheesecake ($6 for a slice, $60 for whole cake) instead. Taro, or yam in good ol’ English, doesn’t just have its place in bubble tea or Teochew orh nee (yam paste). 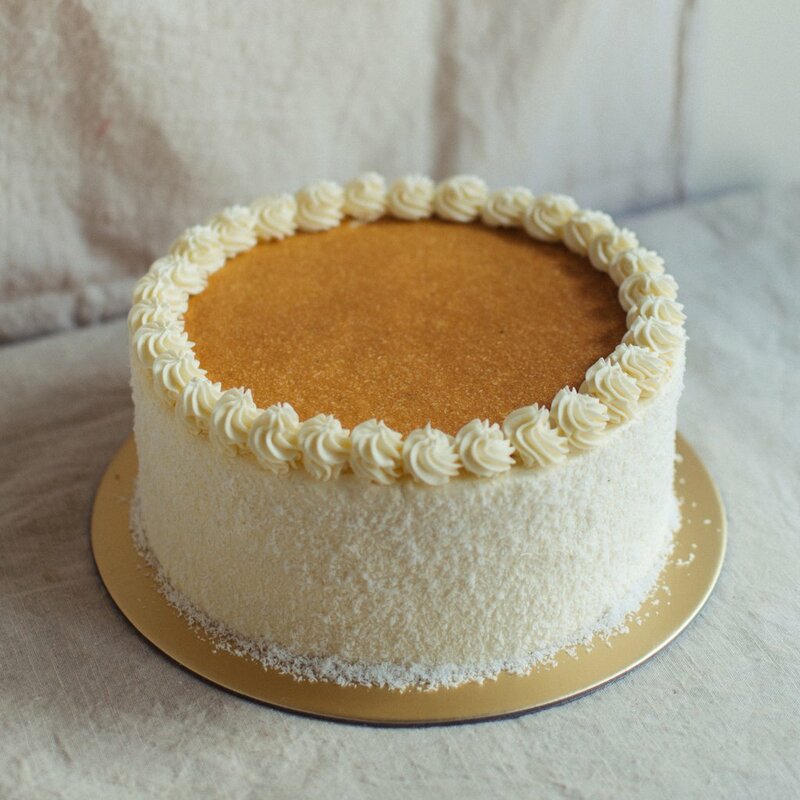 Maple and Market lets you get all the goodness of yam in a cake with Taro Velvet Cake ($6.50 for a slice, $45 for a whole cake). Home bakers who want to create gorgeous cakes can sign up for their Lucia Cake Masterclasses where you can learn how to pipe beautiful buttercream flowers on your bakes. Here’s one for those who couldn’t stop chewing on White Rabbit Candies when they were young. Out Of The Cake Box’s White Rabbit ($6.50) is a matcha cake dripping with White Rabbit Candy sauce in the middle. 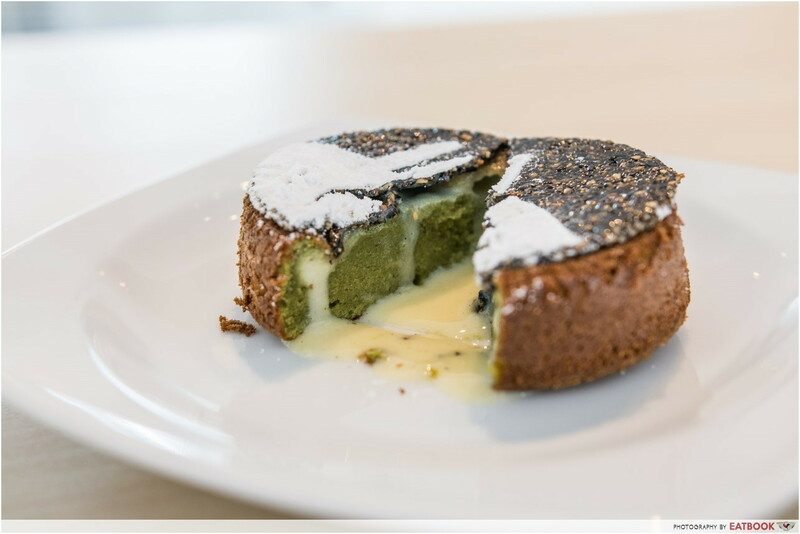 The bittersweet matcha sponge complements the creamy and sweet candy sauce, while a thin layer of black sesame brittle on top adds texture to every mouthful. Another cake you have to try here is Bao Jiak ($6.50), an ugly but incredibly toothsome Mao Shan Wang durian cake served in a plastic bag. Whether you’re looking for something for a friend or giving yourself a treat, these crazy creations seek to satisfy your taste buds. Let us know in the comments below if you know anywhere else with bizarre cakes! Writer, reader, amateur photographer, video enthusiast, cat whisperer, storyteller. You can find me on mostly lurking on Instagram @georgiaho where I post photos of food, books, cats, and places I've been.